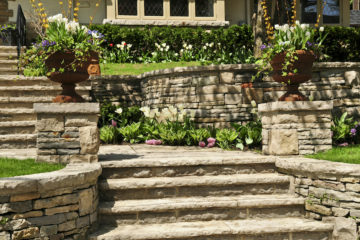 Our company's design experts are ready to implement your landscape design and re-design ideas in the most creative ways. Green Future Construction will work with your ideas to increase the appeal and value of your real estate. 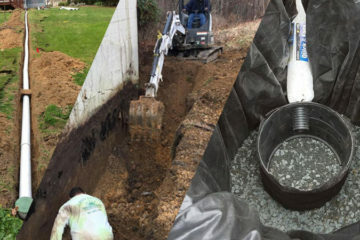 The breadth of our landscape services, combined with our work ethics, guarantee that your complete landscape design or redesign will be accomplished in an innovative, yet responsible manner. Whether you are starting from scratch, or just looking to enhance a current project, we are ready to combine our knowledge and tools with your unique ideas. 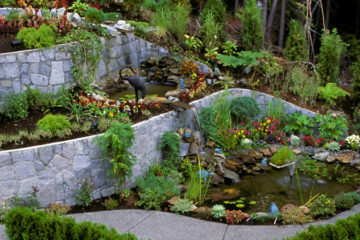 We can also help you use native plants or garden themes to harmonize your outdoor living area. 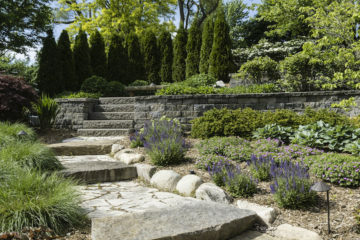 With our expertise in hardscaping we can help you integrate your landscaping with permanent fixtures such as patios, walkways, retaining walls and barbecues. 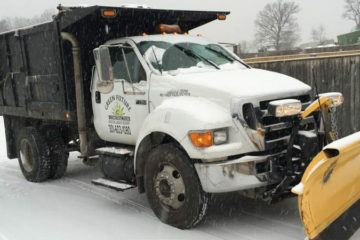 Since we know the mid-Atlantic Climate, we are well aware of how to tailor your landscape to meet the environmental needs.We provide professional landscaping and design services in and around the DC Metro area including Bethesda, Chevy Chase, SIlver Spring, Potomac, Beltsville, Laurel, Greenbelt, Rockville, Gaithersburg. 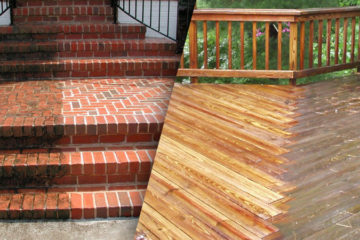 You are one call away from making your dream design a reality. 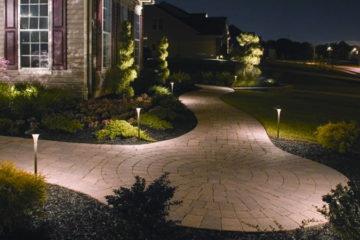 Get a free quote and design your ultimate landscape with our services.